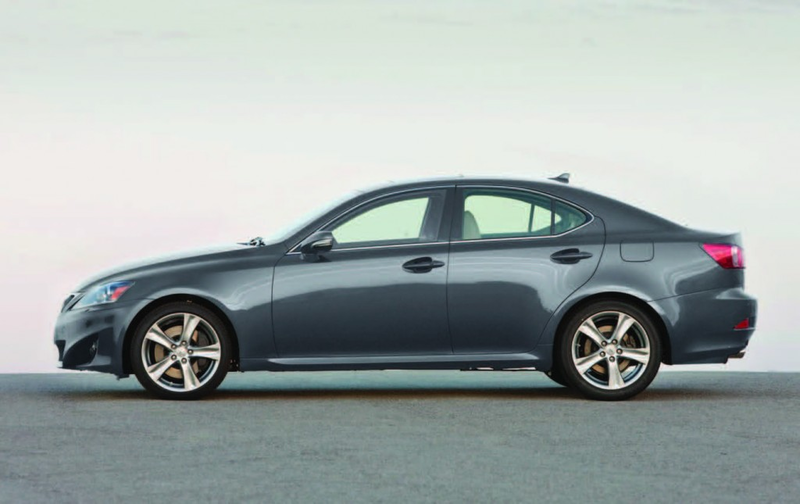 2013 Lexus IS 350 – A Great Sedan Option! Lexus fans continue to rave about the IS series and the 350 model with its sleek, attractive appearance is sure to stop the show this year! Dedicated Lexus owners already appreciate the reliability and safety features of this sedan, but newcomers to the 350 will find there’s more than meets the eye with this driving machine. The 2013 Lexus IS 350 is a performance-oriented, luxury car that turns heads with its good looks, but maintains relationships because of its ability to deliver under the hood. A 3.5-liter V6 engine pushing 306 horsepower makes this a fun car to drive coupling superb handling with that power. Traveling in an area like metro Birmingham, power is so important with merging traffic on every thoroughfare. Some vehicles may have power, however slow acceleration may be a draw back. The Lexus is comparable to its primary competitors when it comes to both power and acceleration.